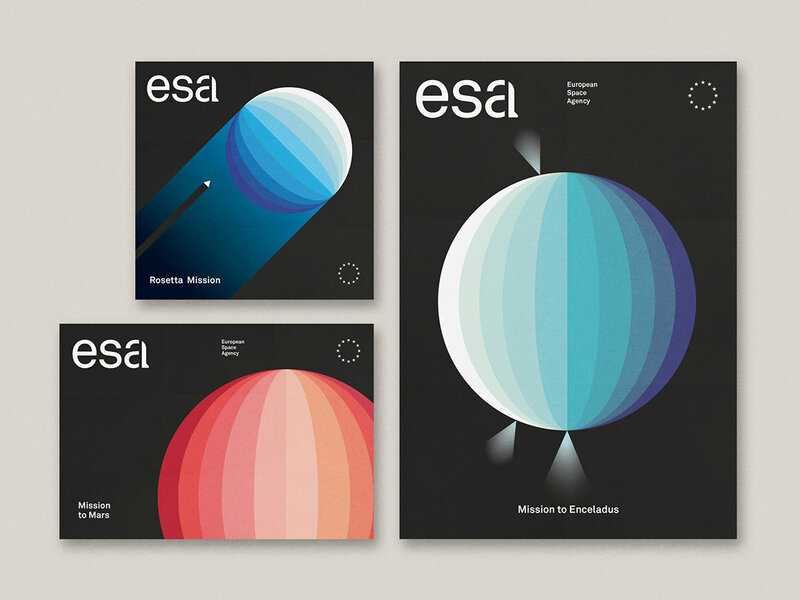 Tata&Friends Studio shared an super smart and elegant brand identity project on their Behance profile for the European Space Agency, or ESA. 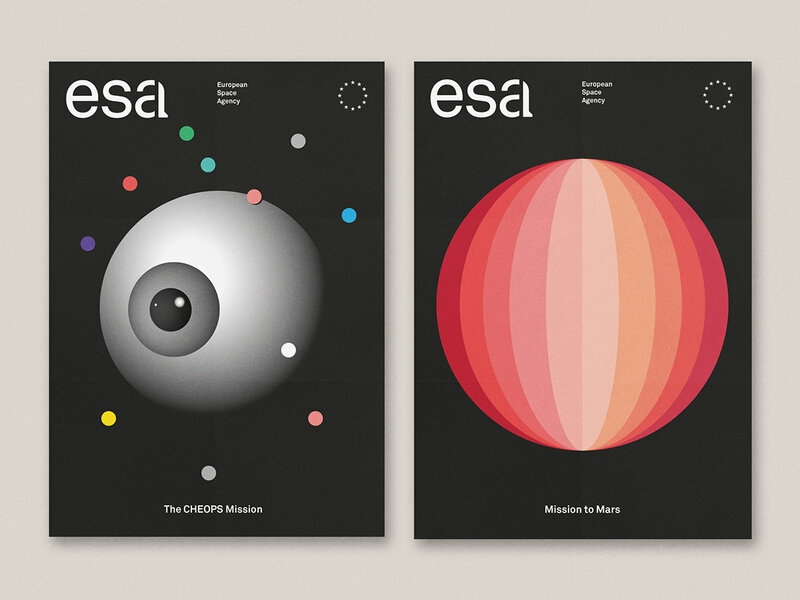 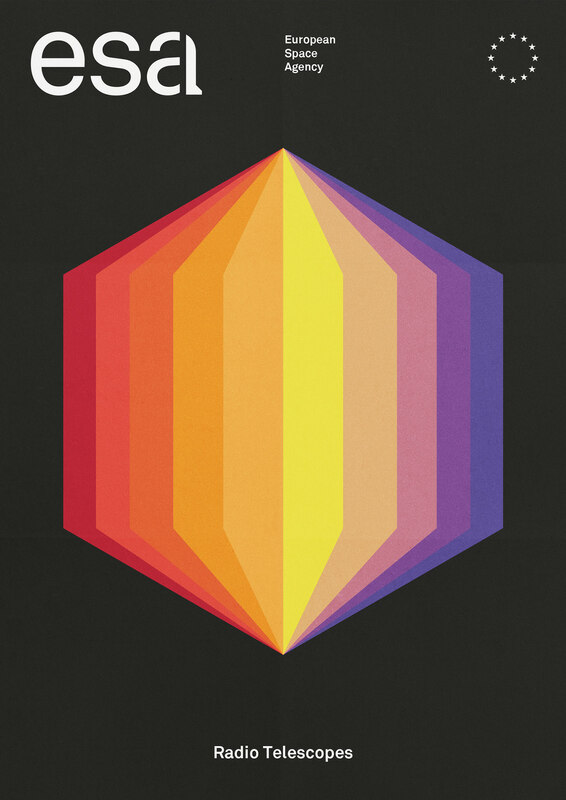 Rethink cESA is the European Space Agency and its mission is to shape the development of space exploration. 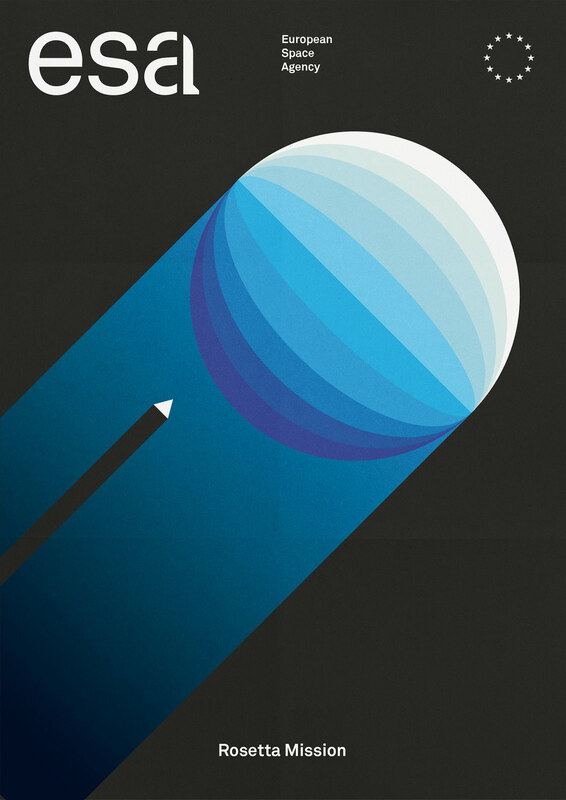 Less known than it’s American counterpart NASA, but just as strong in its achievements. 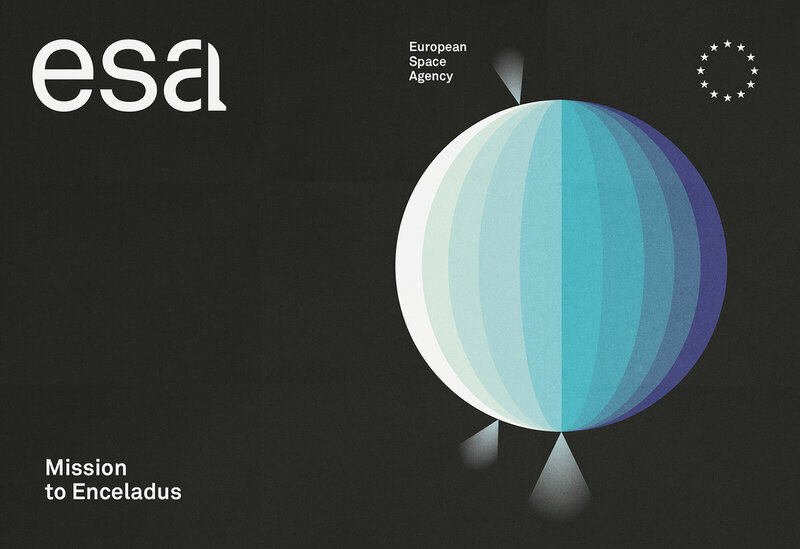 ESA is part of the elite in space exploration. 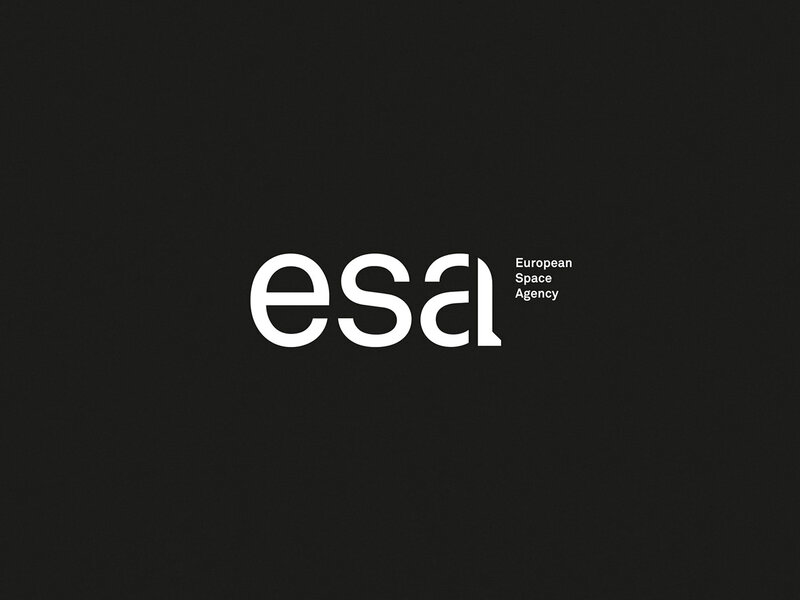 The result is a clever usage of negative space to create a rocket with one of the letters of ESA. 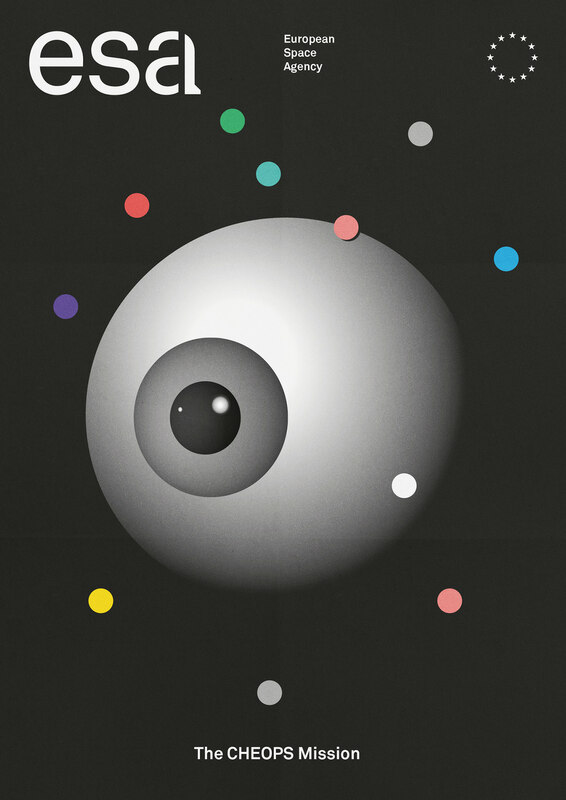 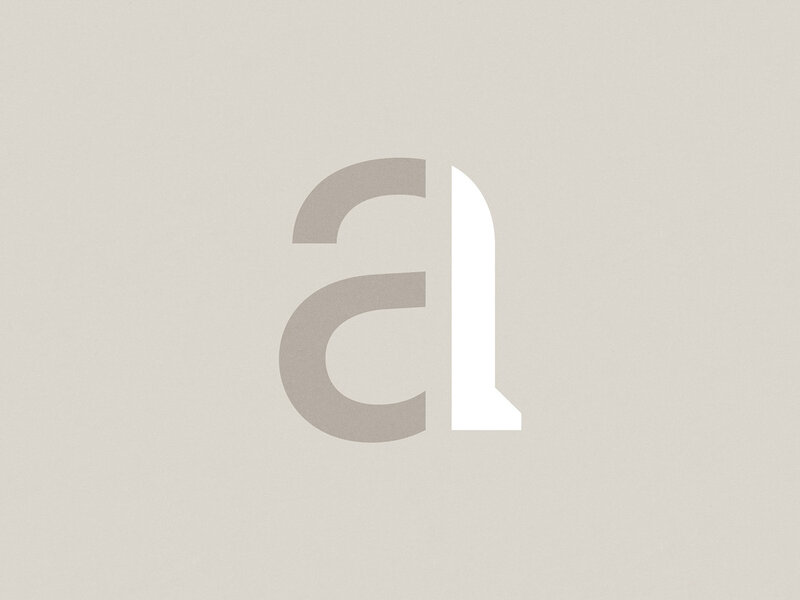 Icon Magazine asked us to rebrand any possible thing for their rethink section. 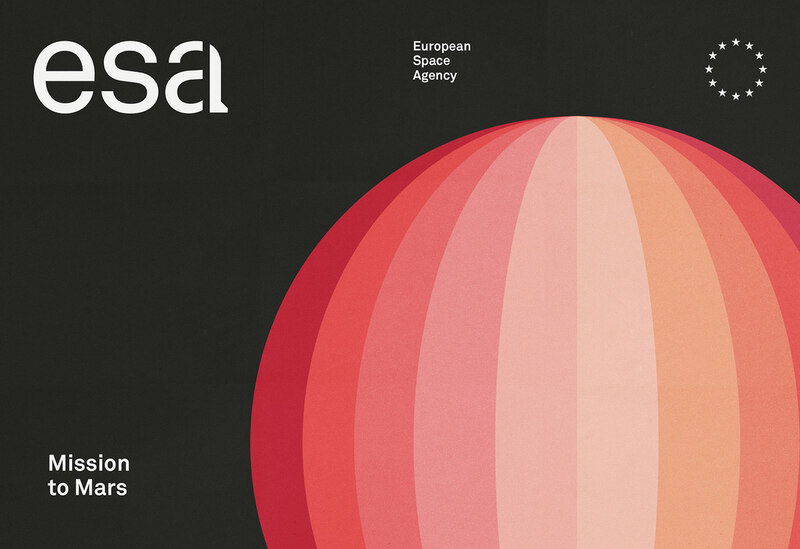 As we’ve been in love with the idea of rebranding the European Space Agency since a long time, we knew we had to go for it. 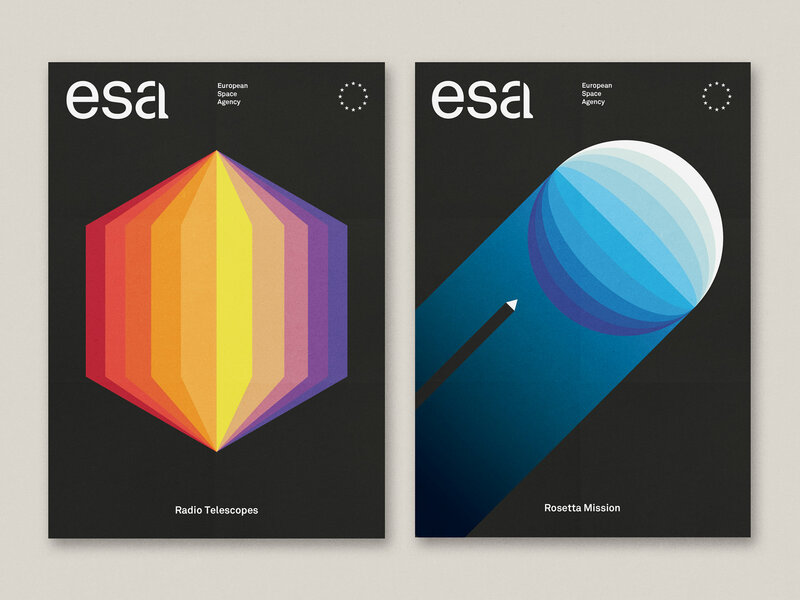 Our rethink goal was to awaken the curiosity of people to space & understand the achievements of a united Europe in exploring the universe. 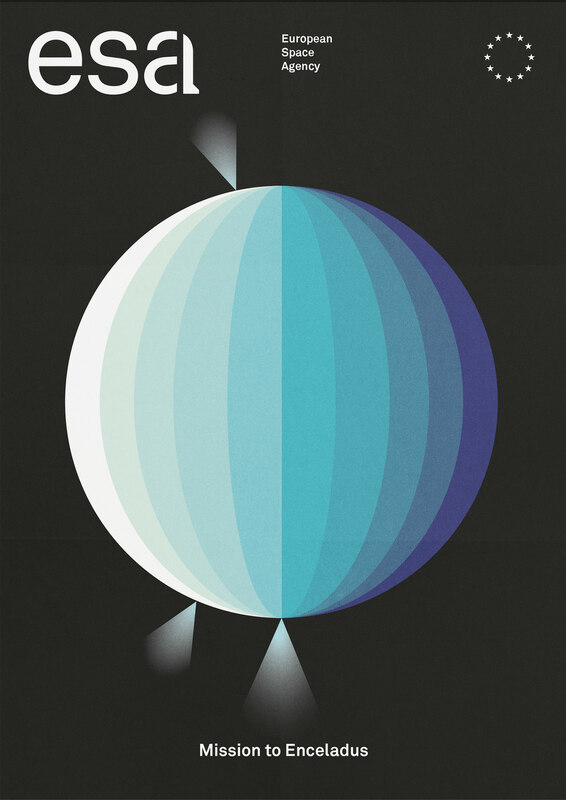 Union makes force. 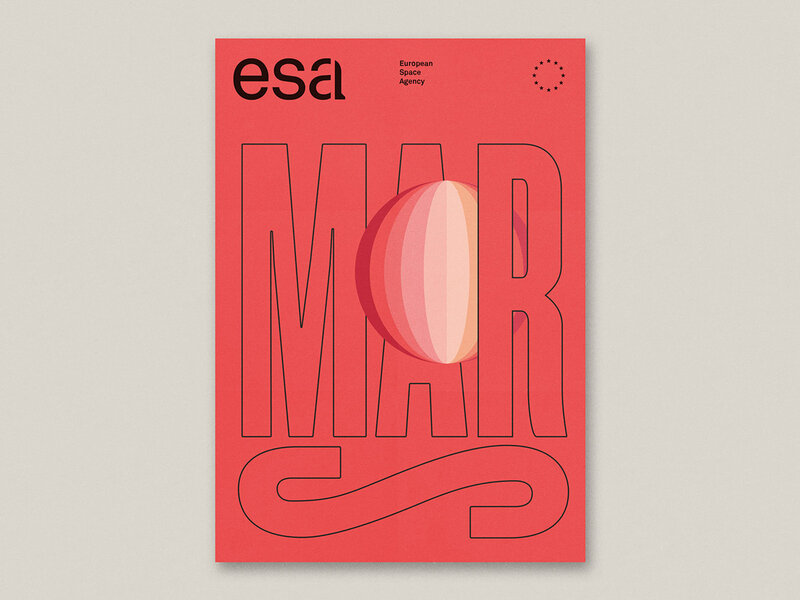 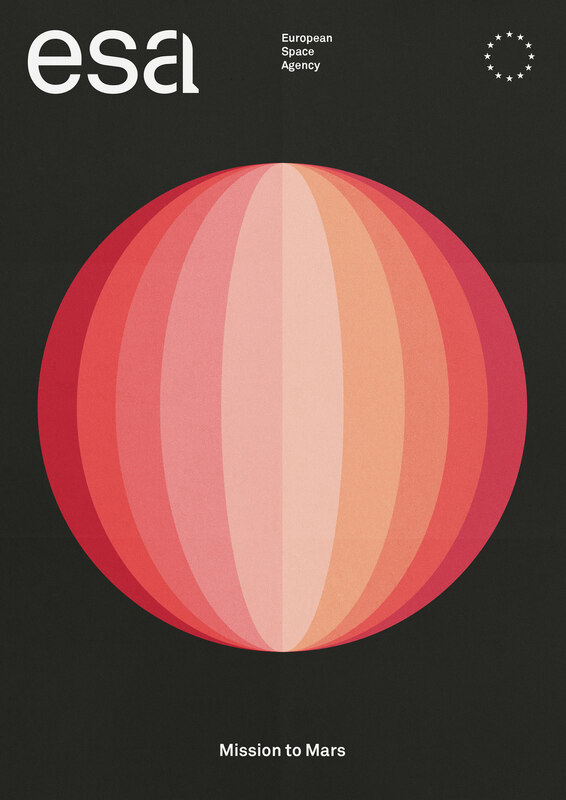 This new approach brings a memorable branding that fits with the modern and futuristic ideas of ESA, helping them to awaken interest in new generations.